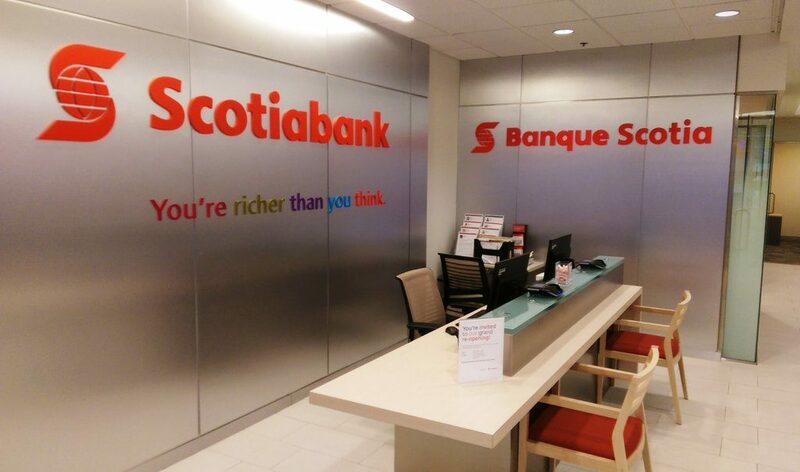 Scotiabank needed to extensively renovate its location at the Place D’Orleans Shopping Centre and turned to Terlin Construction to perform the work, with a special requirement: the branch had to stay open during the renovation and the substantive portion of the work had to be done at night. To meet this request Terlin had to mobilize the job site each day and have excellent dust control systems in place to allow the bank to open again in the morning. Replacement of flooring, new bank teller stations, a new handicap washroom, HVAC, electrical and drywall work were all accomplished within the project schedule with no unscheduled interruption to the business.